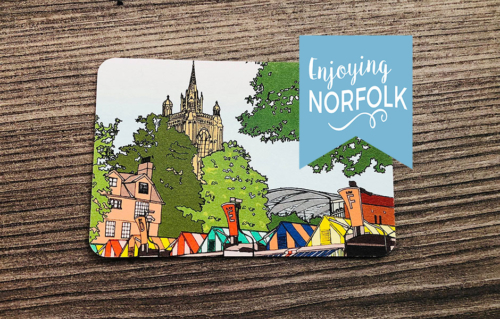 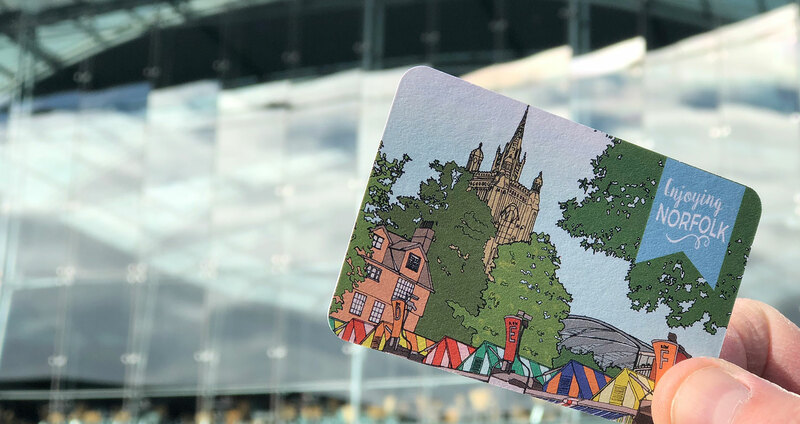 the Enjoying Norfolk Card gives you all the reason you need to discover, support and enjoy Norfolk’s best businesses. 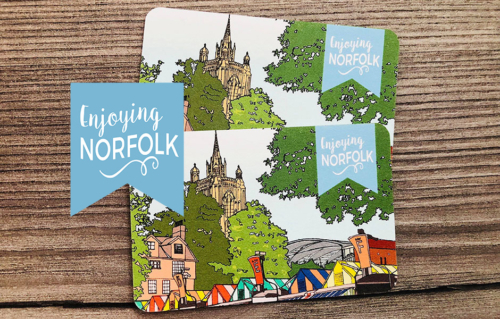 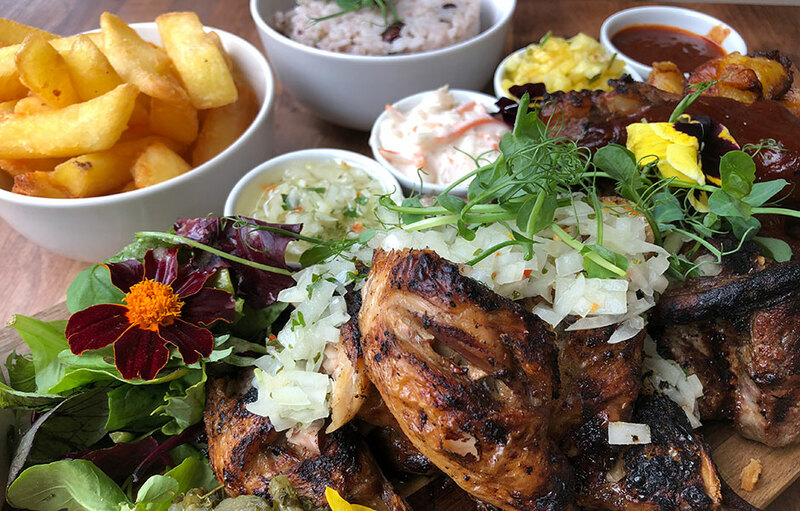 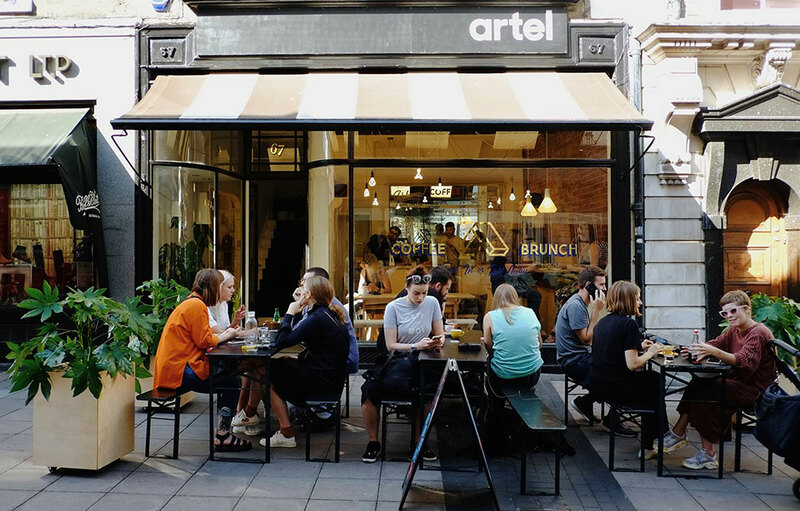 Start Enjoying More of Norfolk! 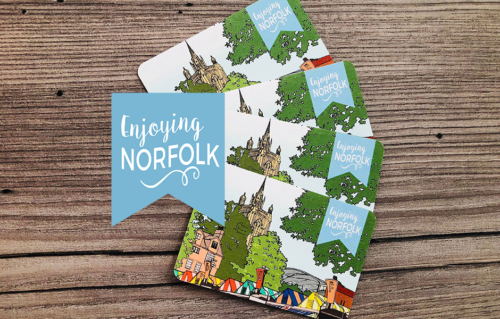 Save money, support Norfolk businesses, discover new places and things to do.